Vaughn Paul Manley, M.A, (Pavitran) is a full time Vedic astrologer who has been practicing professionally since 1992. He has a master's degree in counseling psychology and an elementary school teaching credential. He is a certified teacher and tutor with the American College of Vedic Astrology (ACVA), and is a contributing author for the ACVA Online Course. 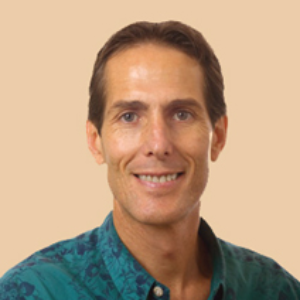 He has been a faculty member at several of ACVA's conferences, like last year's Ayurvedic Astrology Healing Retreat in Kauai, Hawaii.